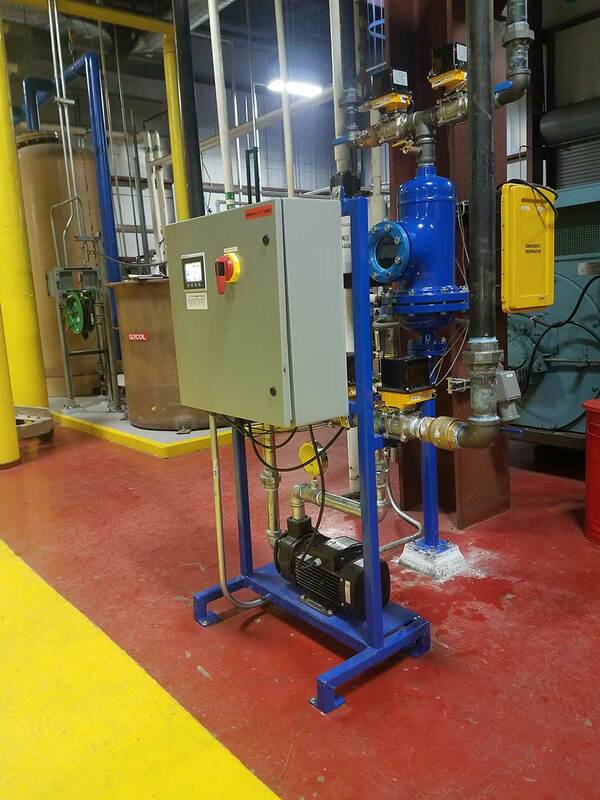 Xcel Energy became one of Innovas Technologies’ newest partners with the commissioning of a Helios Tube Cleaning System at their Denver, Colorado central cooling plant in February 2018. Xcel Energy is at the forefront of integrating innovation and efficiency into their varied energy offerings with a stated mission to increase customer value from their services through efficiency and innovation. The Helios TCS system will certainly support their goals by improving upon their central cooling performance. 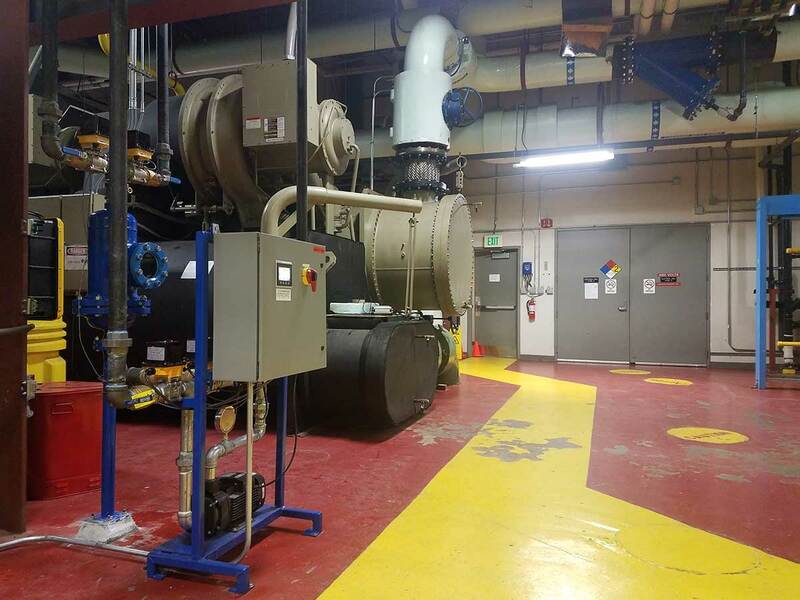 The Helios TCS system was installed on a 2,500 ton Trane chiller employed to provide central cooling to commercial customers in downtown Denver. By reducing chiller inefficiency due to fouling, Xcel will not only improve cooling reliability, it will reduce its costs in delivery while increasing the quality of cooling delivery. As a further benefit, the Helios system will help Xcel achieve its ambitious sustainability goals by reducing its Green House Gas (GHG) emissions by 45% through 2021. In this case, this first Helios system will contribute by eliminating up to 10,000 tons of GHG emissions over next fifteen years through the prevention of chiller condenser fouling—equivalent to removing more than 2,250 cars from the road! The Helios TCS system can operate up to 5 inline chillers with a single control skid which makes follow on chiller expansion for the Helios a much greater value. Additionally, the system is fully configurable for integration into the owner’s Building Automation Systems for integrated monitoring. Xcel took advantage of this capability and actively monitors the Helios as a component in their complete cooling delivery system. The system is working great and is becoming a trusted component in the Xcel system.